AniManGaki 2016 has been a lot of fun! =D ... 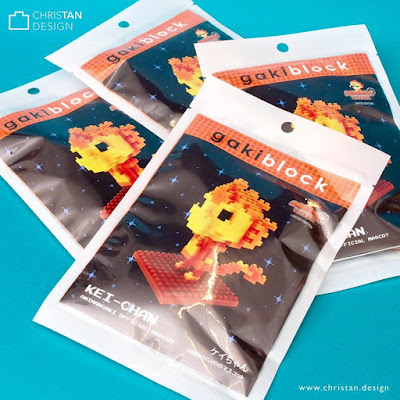 This year, I didn't just exhibit there, I also designed and manufactured their mascot as limited edition nano brick sets. On top of that, I also did a signing of my prints for fans =D ... Take a look at this video!